Time to announce the lucky winners of the Lock Laces giveaway!! I have 7 pair of varying colors to giveaway. The winners overwhelmingly selected pink and purple as their preferred colors, so please expect the unexpected as I just randomly send out whatever I grab. Congratulations to the winners! Please email me at amanda@tootallfritz.com and give me your mailing address so I can send out your lock laces ASAP! Thanks to everyone who participated. If you are interested in trying Lock Laces, hit the website and check them out! Great product that is super easy to install and use! I used them this weekend for my 20 miler. 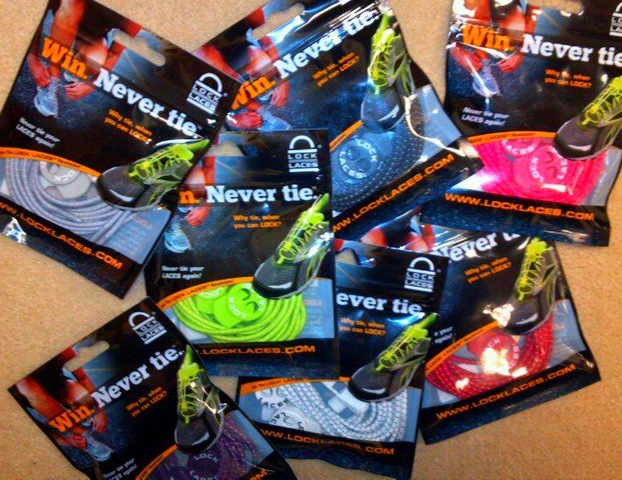 This entry was posted in Running, Triathlon and tagged elastic shoe laces, Lock Laces, Lock Laces Giveaway Winners, no tie shoe laces, speed laces, triathlon shoe laces by tootallfritz. Bookmark the permalink. I’m so excited!! Thank you! 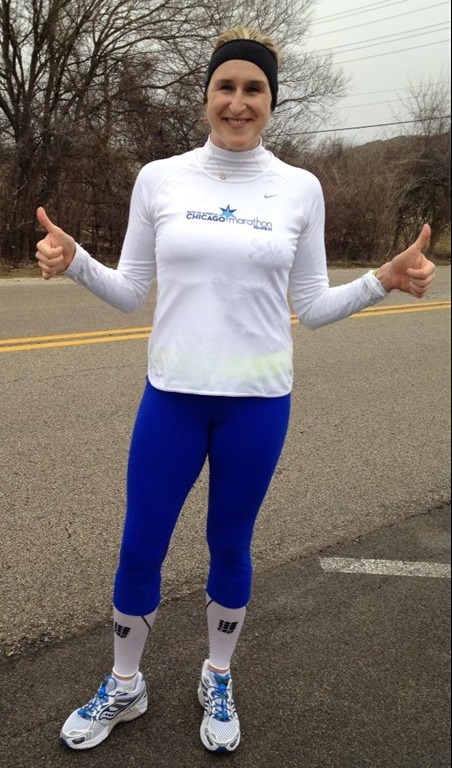 Can’t wait to hear how your 20 miler went! 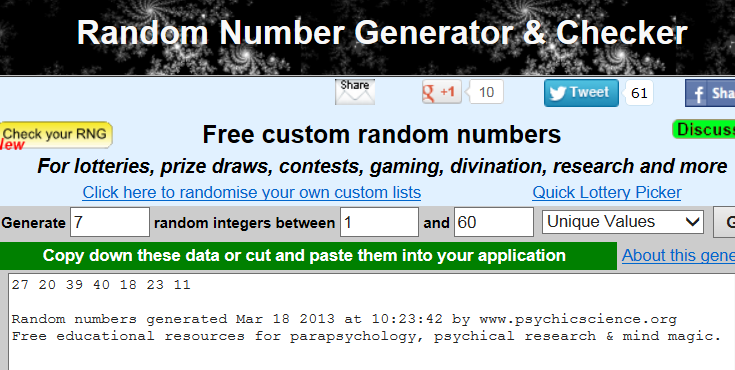 Drat….I missed this giveaway entry. I use these Lock Laces all the time for marathons and the training! Give some more away soon!